On the heels of Billy Coffey’s Ten Dollar Challenge, I went to my secret stash of gift cards and pulled out the one from Starbucks. I decided I was going to bless a few people with some overpriced coffee. And as luck would have it, the card was for $20. 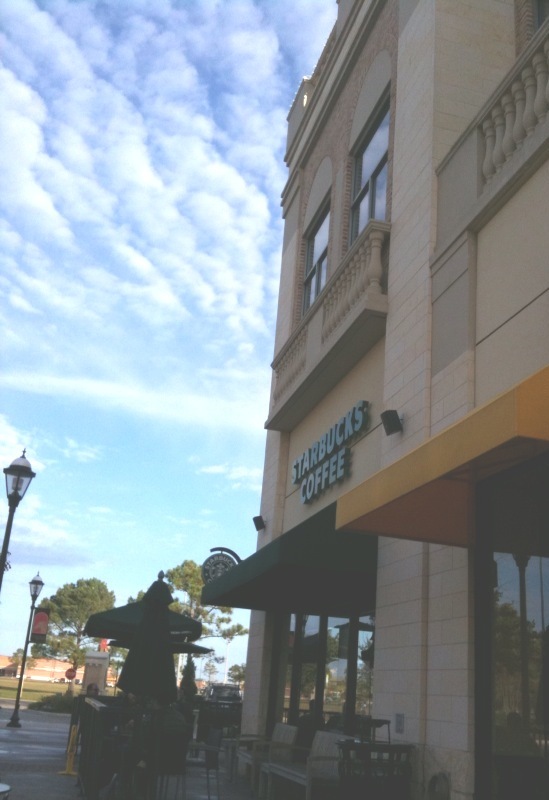 Saturday morning, I ventured out to the nearest Starbucks. It was super crowded, and I wanted to do this on the down low. After a few minutes of getting in and out of line and pretending to look at Indy CD’s and gift mugs, I decided to pull an employee aside and speak to him privately. At this point I’m thinking to myself, “Well the lady behind me is probably wondering why I’m so kind, and she going to know who paid for her coffee. Dang it.” Turns out she didn’t have to figure anything out because the girl at register is smiling and pointing at me! Bless her heart. I knew she meant well, but how embarrassing! So I got one heartfelt “Thank you” from the lady behind me and then I high-tailed it out of there. Sigh…The best laid plans, huh? But I suppose I did buy coffee for a few people, and I didn’t do it for my own glory. It’s just that it would have made a more interesting post if I could tell you some of the reactions I had witnessed. But I’m not giving up. During the month of December, I am going to attempt to bless others in small ways and report back each week. To accomplish this, I plan to reserve Wednesdays here to let you know how I did — hopefully better than my first attempt. I’m also working on getting a blog button that you can grab either here or on Billy Coffey’s blog if you would like to participate in the Ten Dollar Challenge. Billy will designate a spot on his blog to link your stories and your blogs. We hope to share some inventive ways to give big in small ways. I’ll let you know as soon as we get everything set up. In the meantime, if you have any suggestions on ways to give back and bless others, I would sure love to hear them!